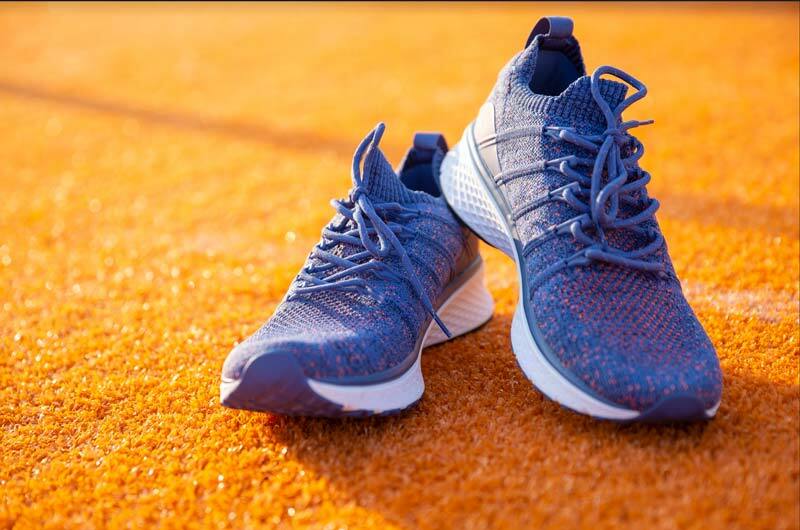 Xiaomi India today made an entry into the footwear category with the launch of Mi Men’s Sports Shoes 2 in India. It will first be available on the company’s crowdfunding platform. 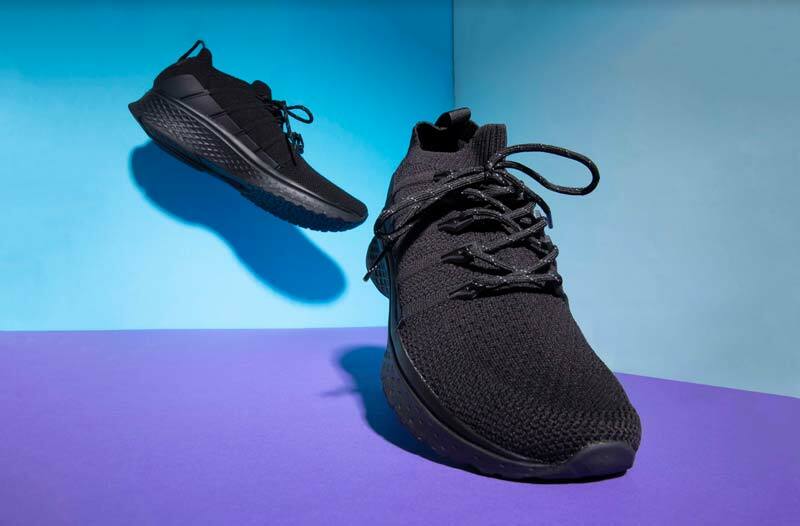 Mi Men’s Sports Shoes 2 are engineered with 5-in-1 uni-moulding technology, that combines five different materials making them shock-absorbent, durable and slip-resistant. The fishbone structure allows comfortable cushioning while providing support against accidental sprains. 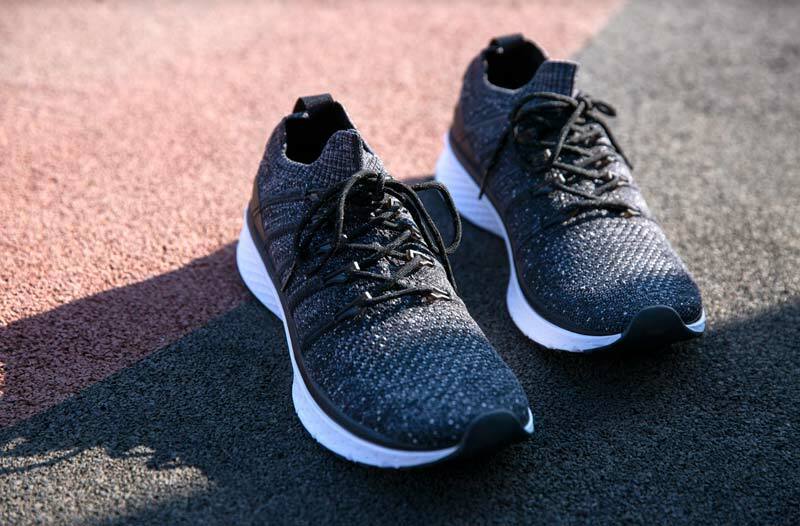 These shoes are crafted from breathable, washable mesh fabric allowing easy machine wash and are designed to allow maximum grip along with high level of abrasion resistance. Regarding sizes, Mi Men’s Sports Shoes 2 available in UK sizes (6 to 11), EUR (40 to 46) and US (7 – 12). The Mi Men’s Sports Shoes 2 comes in three color options – Black, Dark Grey & Blue and priced at ₹2,499. It will be available on Xiaomi’s crowdfunding platform from 6th of February 2019 and shipping begins 15th March 2019.